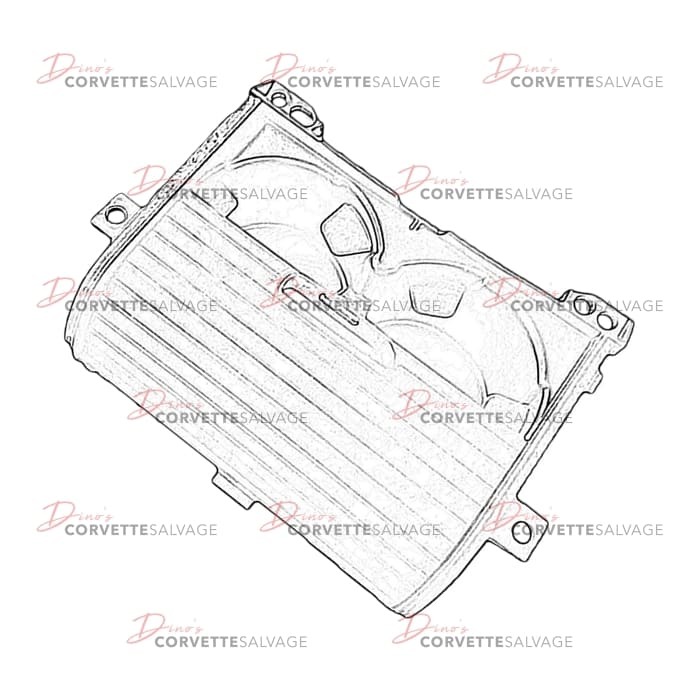 This part is a good, used C6 Cup Holder which can be installed on a 2005 to 2013 Corvette. SOLD OUT. For stock updates, join the waitlist by clicking the button above (member only feature) or call (888) 467-8388. 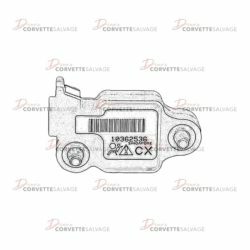 This part is a good, used C6 Side Airbag Sensor which can be installed on a 2005 to 2013 Corvette. 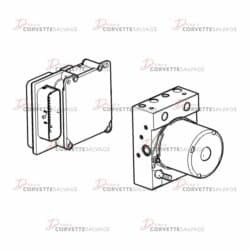 This assembly is a good, used C6 Brake Pressure Modulator Valve & Module which can be installed on a 2005 to 2013 Corvette. 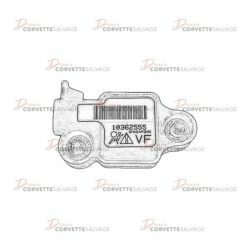 This part is a good, used C6 Front Airbag Sensor which can be installed on a 2005 to 2013 Corvette. 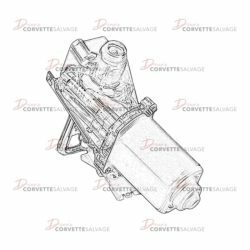 This part is a new C6 Trunk Lid Pull Down Motor which can be installed on a 2005 to 2013 Corvette.